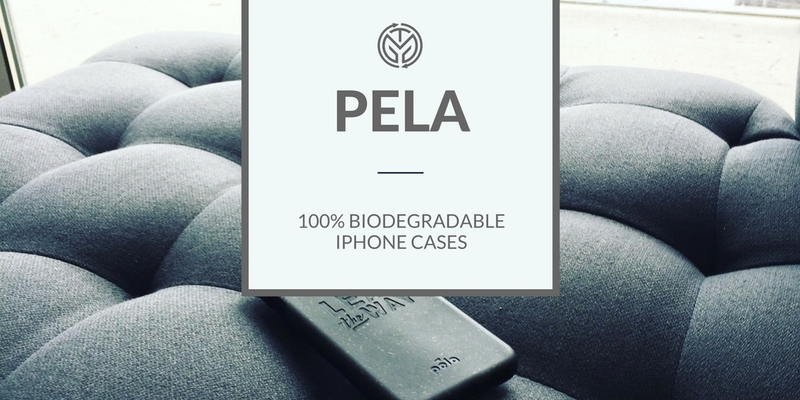 The Pela cell phone case is form and function in action. Using what they call “flaxtic,” this plant-based cell phone case is 100% biodegradable. Pela is doing its part to deal with the overabundance of unwanted plastics plaguing our landfills . Plastics take 450-1,000 years to fully decompose, and when you consider how many cell phone cases are out there, we need products like this to help reduce the burden of discarded plastic. Pela is also part of 1% for the Planet; a group founded by one of our heroes, Yves Chouinard. That means at least 1% of sales are contributed to environmental causes. Check out the Pela Case here.